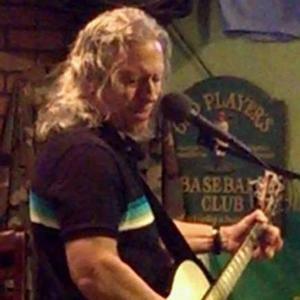 Solo Acoustic singer/songwriter and covers from 60's to today in Rock and Pop music. A voice you won't forget, singing many favorites as well as some eclectic covers and the occasional original tune. Excellent, well thought out arrangements, and rock solid guitar work round out the sound of Steve Isaac. 90's alternative songs are a favorite genre.